When a small quantity of business cards or brochures will do, why waste money on a large printing run? 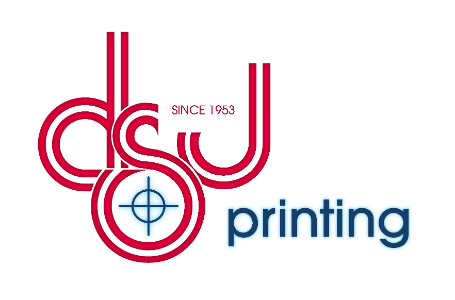 Our state-of-the-art digital printing technology enables us to print just the quantity of documents you need. Full color. High quality. Please request an estimate or place an order today.